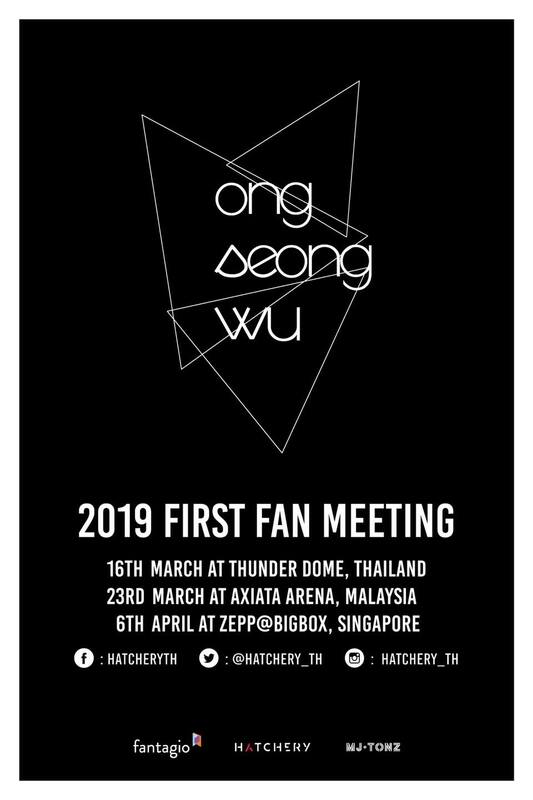 HomeFanmeetOng Seong Wu Announces The Date For His Singapore Fanmeet! 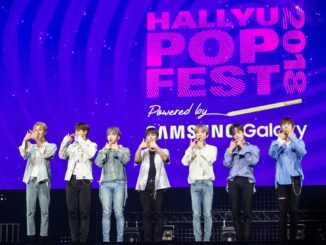 Wannables, great news for you! After successfully wrapping up his Wanna One activities, Ong Seong Wu has released the details to his 1st Fanmeeting Tour, titled ‘Eternity’. 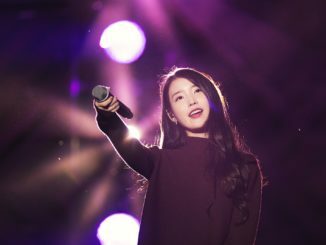 The idol is slated to embark on his tour from 16th March onwards, visiting various countries to meet and greet his fans. 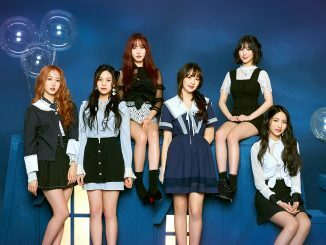 It is also said that there are various events and stages being planned at the moment. 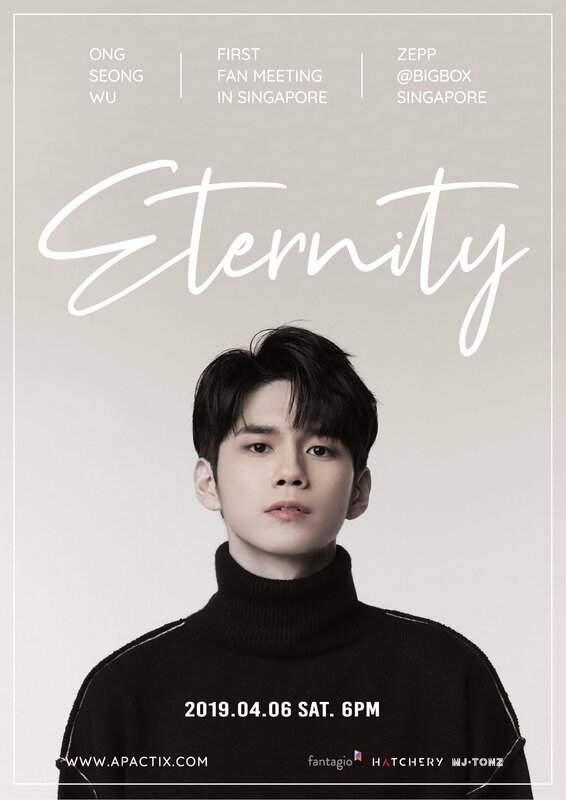 The meaning behind ‘Eternity’ is said to express the unchanging eternal moments between Ong Seong Wu and his fans. 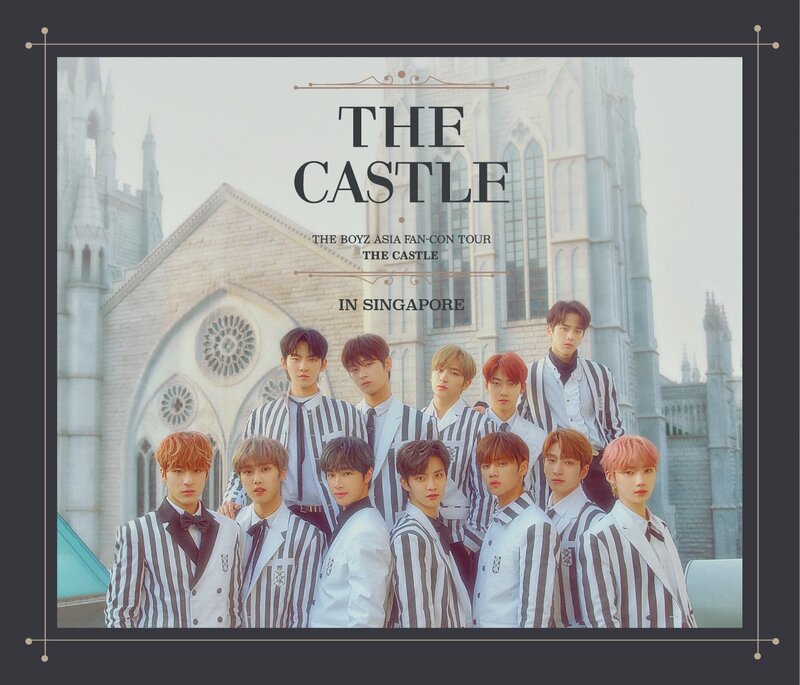 Following a stop in Thailand and Malaysia, he reveals that he will be dropping by Singapore to meet the local fans on 6 April 2019 (Saturday), 6PM at [email protected]! As the first member to announce the dates for his Fanmeeting tour, anticipations are at an all-time high and we can’t wait to see what Ong Seong Wu has prepared for his fans. 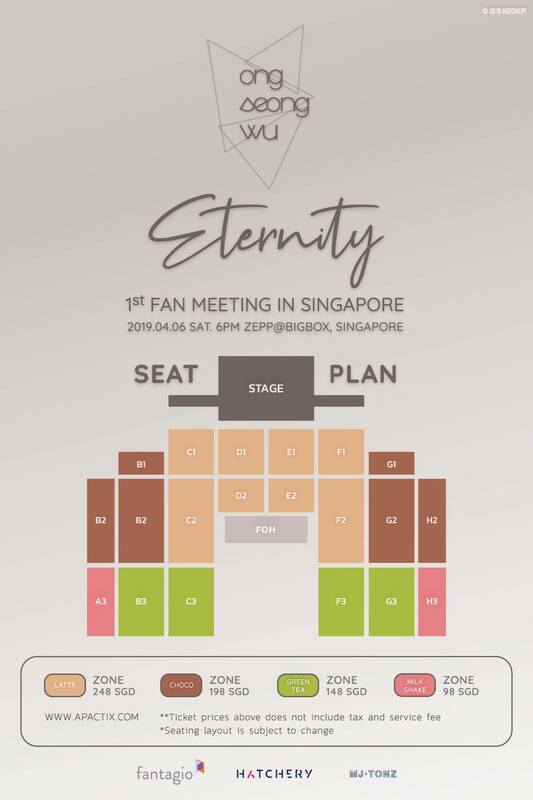 [Update: 19/02/19]: Ticket prices and fan benefits for ONG SEONG WU 1st Fan meeting in Singapore have finally been released! On top of the entitlement of a Hi-Touch with Ong Seong Wu, all fans will also be given an official poster to commemorate this event. Tickets to the Ong Seong Wu’s fanmeeting in Singapore are slated to go on sale via APACTix on 24 February (Sunday) at 1 pm so don’t forget to mark your calendars. The lucky winners for each benefit will be announced on Hatchery’s Facebook page at a later date. 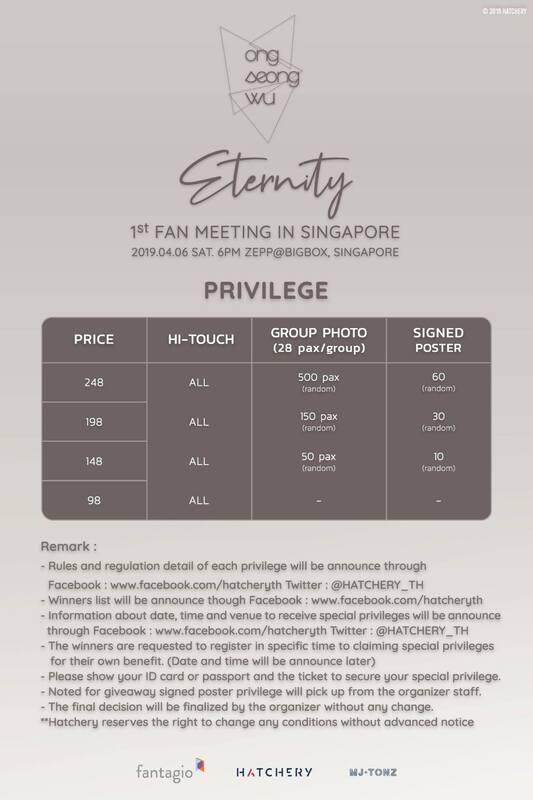 Meanwhile, there will also be a special booth set up at the Fanmeeting venue where all ticket holders can exchange for a plastic card ticket as souvenir from the Fanmeeting Tour.